Teenage and adult acne is a common issue with our clients. Whether mild, moderate or severe, acne can affect self esteem. Blackheads, whiteheads, cystic acne, pimples, and hormonal breakouts can all be managed safely and effectively. Our physicians and clinicians help our clients in a step-wise plan to manage acne effectively and regain their confidence. Pharmaceutical grade skincare with higher levels of active ingredients to decongest blocked pores is the first step to clearer skin. The Clarisonic Cleansing Brush cleans skin six times more efficiently than hands alone, removes makeup and enhances results from skincare. The OxyGeneno™ 3-in-1 Super Facial, Chemical Peels, Limelight, and Laser Genesis are all effective treatments we recommend. Laser Genesis, Pearl and PICO Genesis™ are key treatments to target acne scarring. Our physicians may augment laser treatments and skincare regimes with prescription based treatments. We help our clients get acne under control, bringing back a healthy consistent glow to their skin and smiles on their faces. Dr. Connick holds an acne clinic every Wednesday 1-5 pm. Book an appointment to get started. 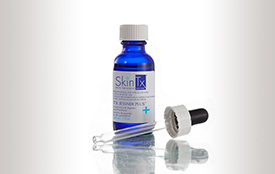 Refresh and brighten skin with minimal downtime to manage acne, aging skin and maintain between laser treatments. The Sonic Skin Cleansing System uses a patented sonic frequency of more than 300 oscillations per second to clean, soften and smooth skin. 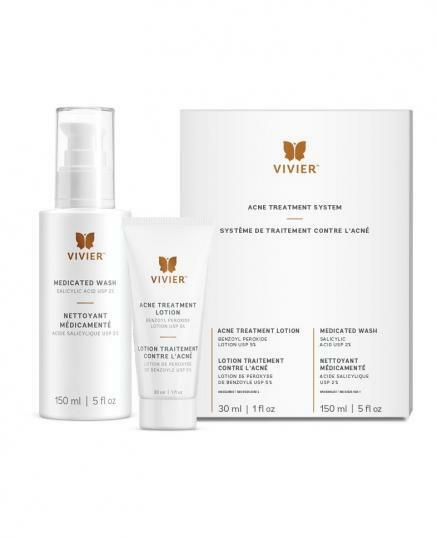 An easy to use 2-step system specially designed for the treatment of teenage and young adult acne.